Despite of popular belief, a smart home is all about efficiency, reducing waste and preserving a more productive environment for you and your family. On short, a smart home will save you and your family time and money. One of the ways a smart home can do this is by reducing the leaks of any form. For starters, there are gas leak detectors which ensure that your home is safe at all times. Why Use a Smart Water Leak Detector? According to Get Notion the average American household wastes over 10.000 gallons of water each year. That is huge and is due to classic faucets and poor installations that lead to massive water leaks over time. 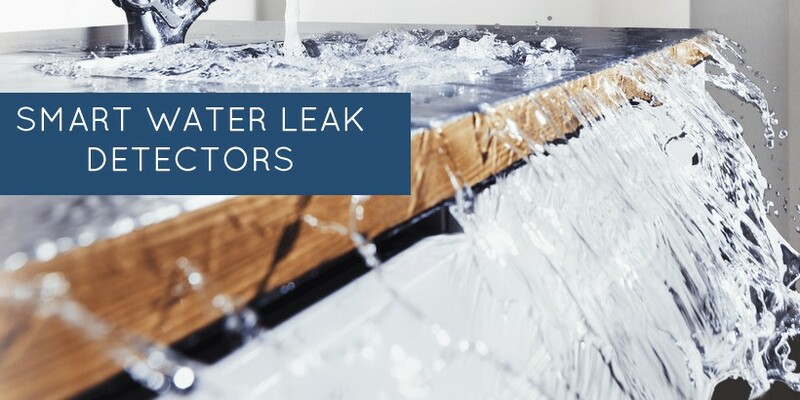 Another interesting fact is that a leak happens once in 12 seconds and the average damage repair costs over $8000. A smart water leak detector can prevent this while keeping your home dry and your money in your pocket. The 6th sense for your home, as the Aeon calls their product. The sensor is powered by the Z-Wave Plus system which silently monitors area of your home that are at risk of water leaks and water damage and takes immediate action. Aeotec Sensor 6 can detect minuscule amounts of water, as small as 0.5mm / 0.02” of water and brings up the first line of defense which is to notify you via the mobile app. The system doesn’t work only when your house gets flooded or when major damage is about to occur. In fact, Aeotec can work in sync with other Z-Wave devices to turn off the electricity in your home or to send you notifications in any way possible. Another things that we really like about Aeotec is the vibration sensor and the temperature sensor which bring up a layer of protection for most unpredictable scenarios. This is an intelligent leak and flood proof device that detects any anomaly in your piping and water supply system. Is an electronic motorized brass ball valve that connects to your main water line. This device will receive signals and automatically shut down the water supply in order to prevent any damage. 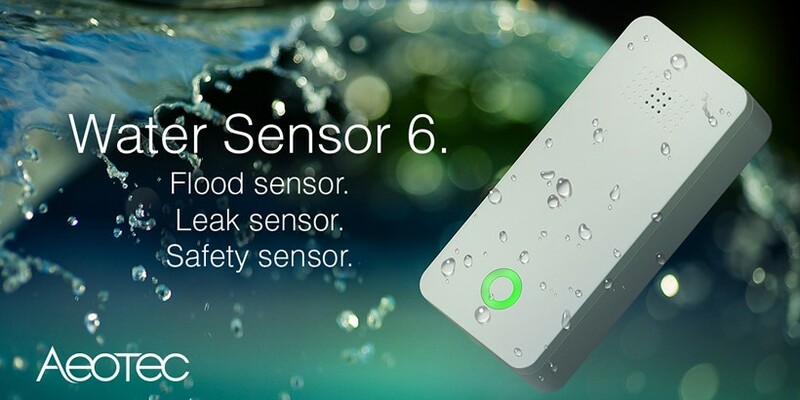 This sensor should be present wherever leaks may occur. It detects leaks and monitors temperature in your home. The one that creates the communication between the valve, sensors and your app. The visual friendly mobile application which was designed to send you instant notification about the water system status and leaks. Yes, even Samsung invested in solving this major issue that happens in the US. 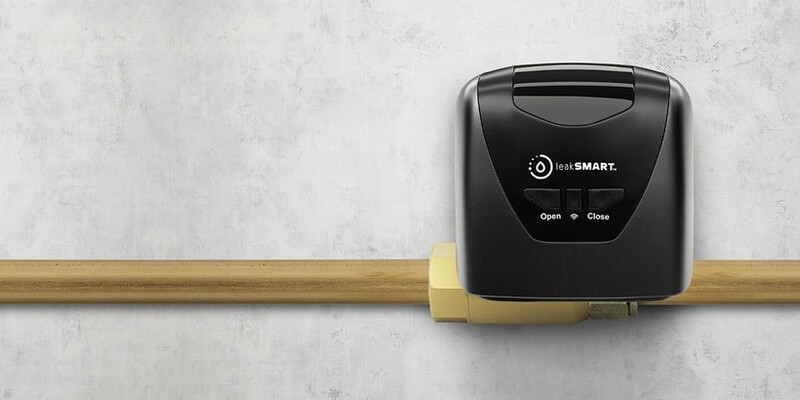 Samsung’s leak detector is an highly affordable water leak sensor with great capability. The only downside of this system is that it requires the SmartThings in order to work. The sensor is small, rectangular and that makes it extremely fiable. It can be placed where you believe a leak could happen and runs on two coin-cell batteries. Samsung says that the batteries should last about two years. Another great device that got on our radar is the Roost water leak detector. This is a simple wireless solution that can fit in the palm of your hand. 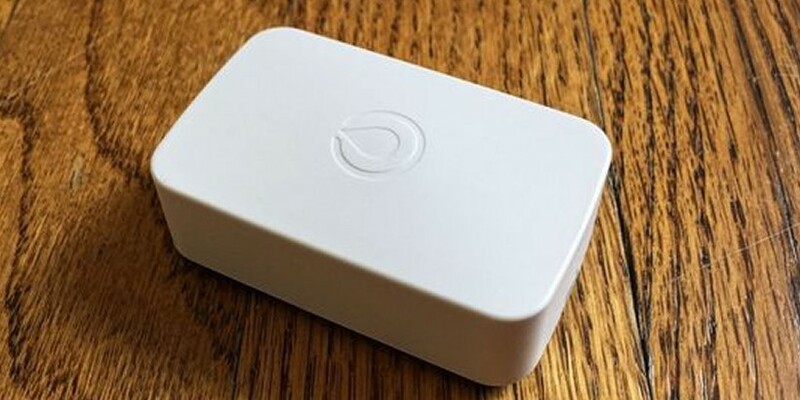 Roost uses the WiFi network to notify you whenever it detects any forms of leaks in your home. Thanks to the fact that it is cordless Roost can be placed in any place of your home without any inconvenience whatsoever. 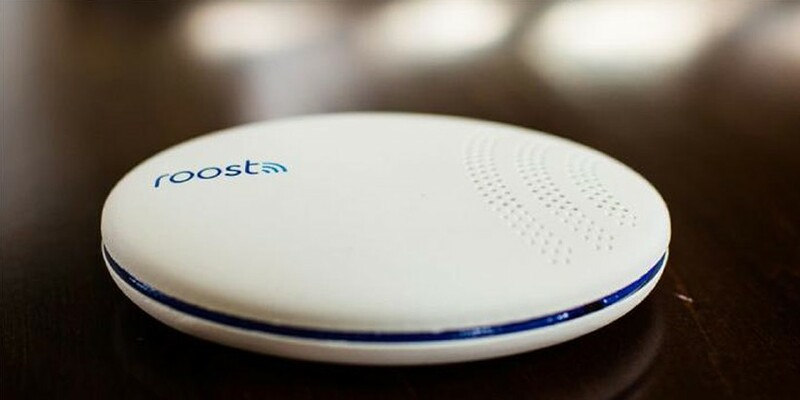 Roost brings additional sensors which detect the atmosphere humidity or temperatures that can damage your home or devices. An even brighter solution to Roost is the Honeywell Lyric. This small leak detector is a veteran in the industry. The system brings up a cord which detects water leaks and automatically notifies you via the mobile app. 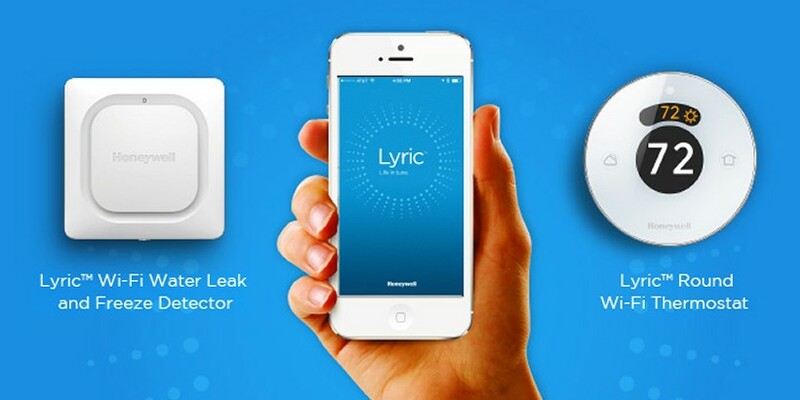 Lyric is great because it can also detect excess humidity or freezing. The system can send you audio alerts or notifications to your smartphone. The Lyric water leak detector gets bonus points because it is wireless and powered by batteries. This makes it easy to mount it on a wall, on a door or wherever you think a leak may occur. On top of that, Lyric allows you to use extra cables to cover a larger area. Get up to $750 discount by subscribing! Geeks of Technology helps you build the ultimate automated home. We help you configure your dream home and then we start implementing the solution that fit's your needs. Join GeeksFL for a discount up to $750 if you buy one of our motorized window shades package! We hate spam as much as you, so if you subscribe you'll get the newsletter once a week at most.